The year 2001 marked more than just the beginning of Stanley Kubrick's Space Odyssey, it marked the beginning of the genome era. That was the year scientists first read the 3 billion letters of DNA that make up the human genome. This was followed by a veritable Noah's Ark of genomes—sponges and worms, dogs and cows, rice and wheat, chimps and elephants—180 creatures aboard so far. So what have we learned from all this? How has it changed the way we practise medicine, grow crops and breed livestock? What have we learned about evolution? These are the questions science writer and molecular biologist Elizabeth Finkel asked herself four years ago. To find the answers she travelled the science frontier from Botswana to Boston, from Warracknabeal to Mexico and tracked down scientists working in the field. Their stories, told here, paint the picture of what it means to be part of the genome generation. Elizabeth Finkel holds a PhD in biochemistry and spent ten years as a professional research scientist before becoming an award-winning journalist. 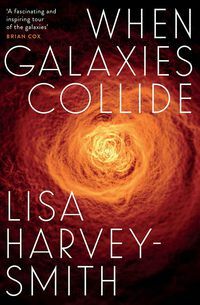 She is a contributing editor to Cosmos magazine and also writes for the US magazine Science. 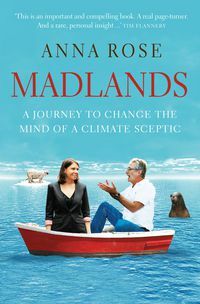 Her numerous awards include a Queensland Premier's Literary Award for her book,Stem Cells: Controversy at the Frontiers of Science. In 2011 she was named the National Press Club's Higher Education Journalist of the Year. 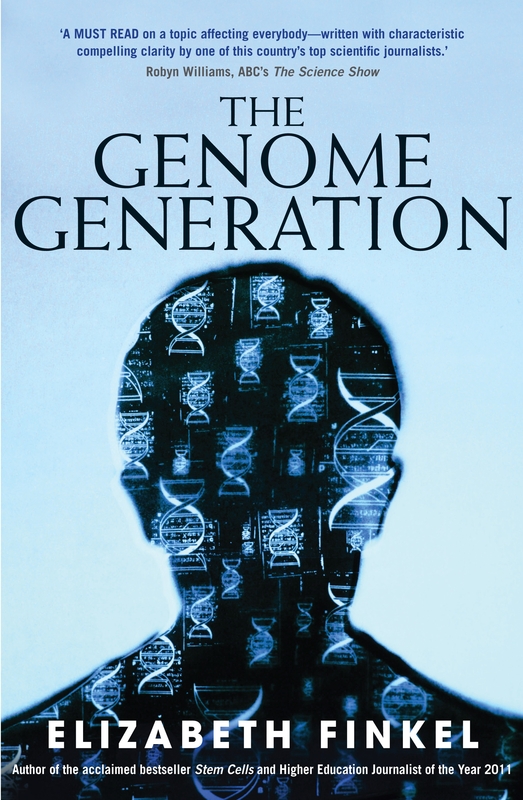 "Elizabeth Finkel tells the evolving story of DNA in an intriguing and accessible way." "This is science writing of the highest order." "Finkel's book is meant to appeal to a wide audience. Though this is sometimes a delicate balance to strike, she seems to get just the right combination of explanation and technical jargon. It is accessible to many, but remains interesting for those who know a bit more than the basics. 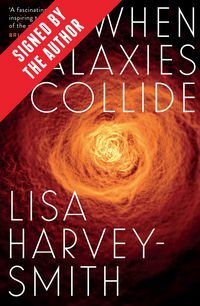 She uses clever metaphors to explain some of the more esoteric points of the science, without diminishing those concepts or oversimplifying them." "As well as making sense of all the science, Finkel deftly captures the excitement behind all the ferment." "The Genome Generation is a clear and accessible overview as well as a ready reference . 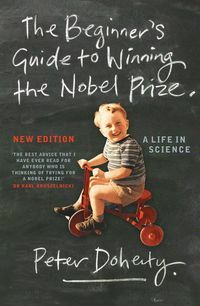 . . Finkel's book gives a good understanding of how we are "instructed by nature" in the world of molecular genetics."